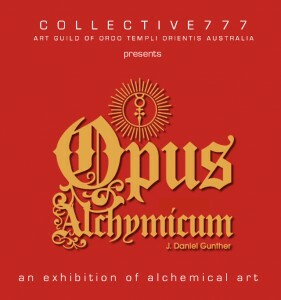 Collective777 Presents Visual Diary of J Daniel Gunther – Zero Equals Two! There has always been an inseparable link between alchemy and art. The unique aesthetic at its core best illustrates the ability of the visual image to conceal and reveal the most complex conceptual attainment. The few surviving diaries of the historical alchemists relied on a system of allegorical symbolism known as the “Langue Verte” or “Green Language,” and over the course of centuries, a complete visual language was progressively developed to intimately describe the anatomy of initiation and the unconscious. Through the media of woodcut and engraving, the alchemists illustrated the process of creation itself: reproduction; fermentation; digesting; and transubstantiation. The key focus of this exhibition is the personal visual diary of the artist and teacher, J DANIEL GUNTHER created between 1979 – 1981 in which he created a series of transformational images. 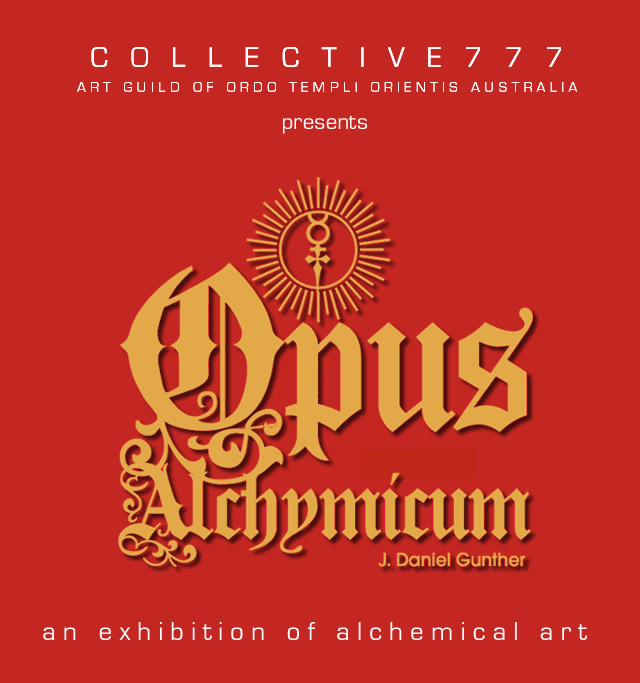 These works will be exhibited alongside contemporary works from the art guild of Ordo Templi Orientis Australia, Collective777.